How Fast Do Bed Bugs Spread From Room To Room? For such tiny creatures that live mostly sedentary lives, bed bugs are unfairly fast. They do not work out and yet can move faster than Usain Bolt if you take into account body size verses distance covered. This means that if bed bugs land in one room of your home then they will soon spread to all rooms. How fast do bed bugs spread from room to room? This depends on whether they hitch a lift or go there by their own foot power. For such small critters, they move at an impressive 20 feet in five minutes. This is why when treating a home for bed bugs, all of the rooms need to be done. 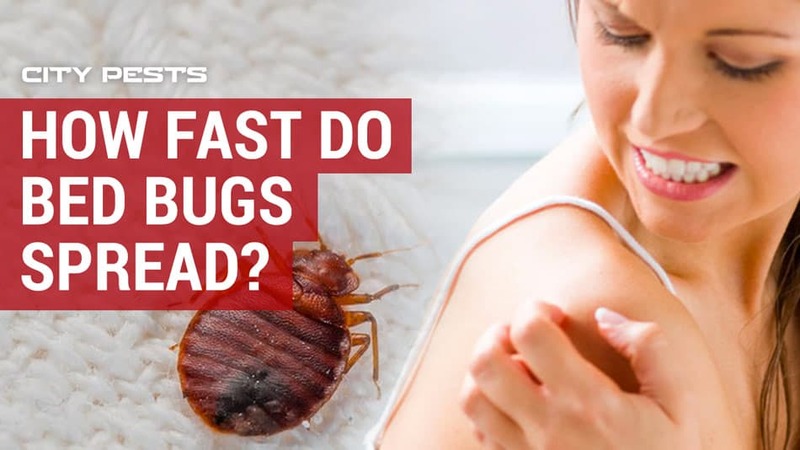 How Fast Do Bed Bugs Run? Adult bed bugs only grow to about one quarter of an inch or 4 to 5 millimeters long. A person with normal vision can see them without any aids. Baby bed bugs, called nymphs, are smaller than that, barely reaching two millimeters long. Yet this little critter can crawl like lightning. 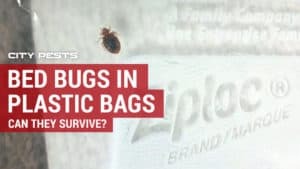 According to the American Camp Association, which tested bed bug speed on poster board, your average bed bug can crawl at 0.045 miles per hour. This translates to three or four feet per feet per minute when the bed bug has a smooth surface. That means the little creature can move about twenty feet in five minutes. This means, depending on the size of a room in your home, a bed bug can cross it in a night. Bed bugs have two main ways of traveling from room to room – crawling or hitching a ride on you or an object. We have already seen how fast they can crawl. However, they seem to rely more on the art of hitchhiking than by hoofing it. 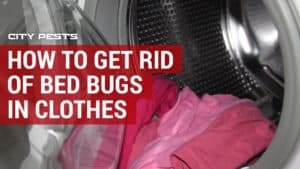 How fast do bed bugs spread from room to room once they get into your home depends mostly on if they can hitch lifts on objects that get moved about from room to room often. They must move fast enough in order to find enough food (your blood) without the benefit of long legs for hopping, like fleas, or wings. 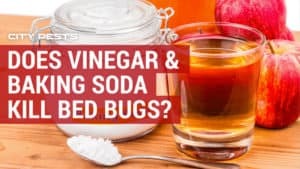 In fact, the bed bug used to have wings but have not used them in so long that these wings (called vestigial wings) have shrunk into tiny useless stubs. 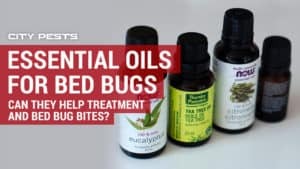 What Things Can Bed Bugs Hitch a Lift On? Bed bugs can cram their nearly flat bodies into a dizzying array of cracks and crevices. They can travel in obvious places like luggage, bedding (especially used bedding or “free” mattresses out by the curb) and the seams of clothing. This is how they often come into your home. You went out for a vacation and came back with bed bugs. Just makes you want to live in a cave, doesn’t it? Well, they evolved to live in caves with us thousands of years ago, according to the BBC, so a cave is like Home Sweet Home for bed bugs. As is your actual Home Sweet Home. Related Question: Can Bed Bugs Be Confined to One Room? It is a common myth that in order to outwit bed bugs, all you need to do is sleep in another room or on another floor. This is false. 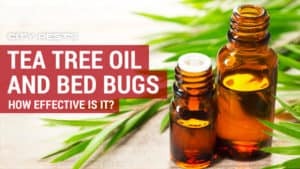 You may get a bug-free night or two with this method, but eventually the bed bugs will find you and feast on you again. The bugs follow the scent of carbon dioxide that you give off every time you exhale. Blame the bed bug’s narrow body as the reason they cannot be confined to one room. They can get into cracks under the carpeting, in the floorboards, inside the walls and easily slip under doors. They also can hitch a lift by resting in your clothes when you are not looking or by hitching a lift on an item like hand luggage or a stuffed animal that is innocently transported from one room to another. The speed of reproduction is another way that bed bugs spread from room to room. One pregnant female is all it takes for an infestation to get going. She will lay anywhere from 200 to 250 eggs in her life. That may not seem like much, but the odds of the eggs surviving to hatch are high. The female coats the eggs with a really sticky goo that makes each one-millimeter long egg nearly impossible to dislodge from wherever it is. The eggs hatch anywhere from 6 to 10 days. As soon as they hatch, nymphs can feed on human blood. They go through five molts as they mature. This can take about six weeks. They can reproduce and start the cycle all over again in a few weeks, depending on factors such as the temperature. If it is cold enough, bed bugs can enter a dormant state similar to hibernation. Adults can go up to six months in between blood meals. Babies can go three months between feedings. This is how they can survive winters. Related: How long can bed bugs live in an empty house? 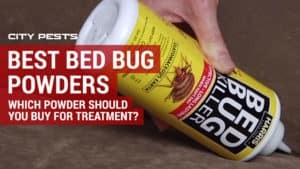 Related Question: Can Bed Bugs Be Stopped? 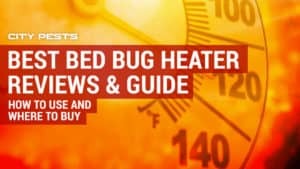 How quickly do bed bugs spread! They may not lay the most eggs or race like the wind, but they inevitably get everywhere in a home. The good news is that these incredibly sneaky creatures can be fought – and not just with pesticides. Place all clean laundry in resealable bags so the clean stuff is not reinfested. Vacuum all floors, furniture and your vehicles. Make sure to dump the canisters or change the bags right away. Get rid of all trash and clutter to give the bugs less places to hide. Repair all cracks in floor boards or base boards so bed bugs cannot hide there. Use silica gel or Diatomaceous Earth (DE) (see on Amazon) as a natural pesticide. 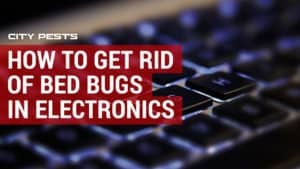 None of these tactics are meant to replace the services of a professional exterminator, but they sure help make those services more effective.